“We can only get better and we’re confident in ourselves and plan." 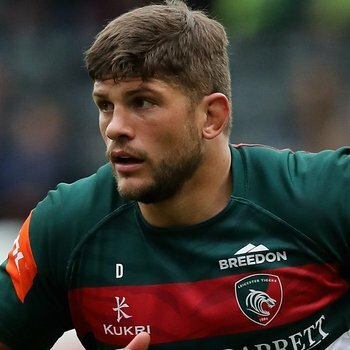 Mike Williams says the Leicester Tigers squad are intent on finishing the European campaign on a high when they take on Ulster in Round 6 of this season’s Heineken Champions Cup pool stages at Welford Road on Saturday. The Tigers forward admitted the away loss to Scarlets was ‘disappointing’ after the team had come on ‘leaps and bounds’ in recent Gallagher Premiership performances and says a lack of intensity, in what he believes is the rugby world’s toughest club competition resulted in defeat. “In our last couple of games in the Prem we have come on leaps and bounds, starting the New Year off with a great win against Gloucester especially, so the loss is really disappointing,” said the 27 year old. Ulster recorded a 24-10 win over Tigers in the opening round of the 2018/19 Champions Cup in Belfast and Williams, who started that game at lock, admits the group ‘owes’ their ‘tough’ Irish counterparts after the Round 1 loss. “They were really tough in Belfast and are an impressive outfit,” said Williams. 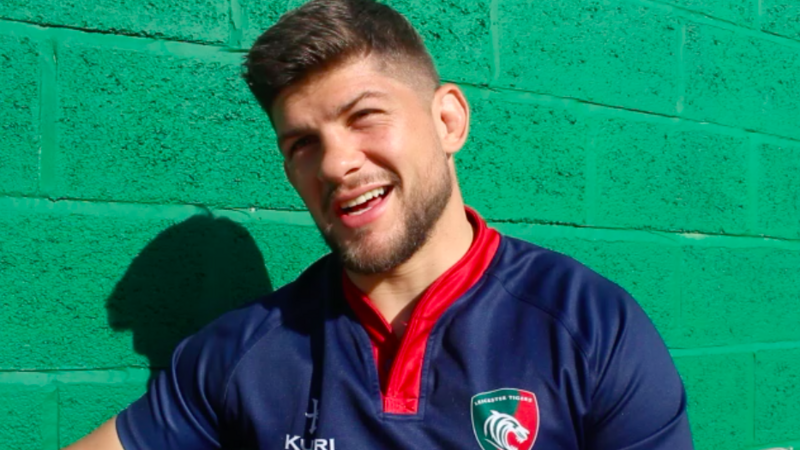 The Zimbabwe born forward made his 70th appearance for Leicester in Llanelli, including 13 in Europe, and believes the competition’s intensity is unmatched in the rugby world. “It’s one of the toughest competitions in the world, if not the toughest competition in the world and the intensity we play at is a lot higher than that of the Premiership,” he said. “Our intensity in recent weeks has been really good, but it was down on Saturday and Geordan spoke about that after the game. Williams also knows that, despite the loss, the squad is in a good place after recording back to back bonus points win at home and having the appointment of Geordan Murphy confirmed. “We can only get better and we’re confident in ourselves and plan,” Williams said. 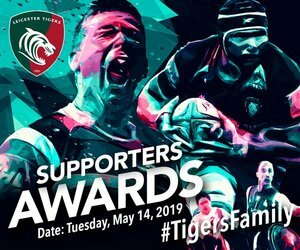 Tickets to Saturday’s Champions Cup clash with Ulster are still available from the Tigers Ticket Office at Welford Road. Click HERE for pricing and purchasing information.